Stampede Consulting – Award-winning grassroots campaigns run by America's veterans. Award-winning grassroots campaigns run by America’s veterans. Great work is done by the best people. 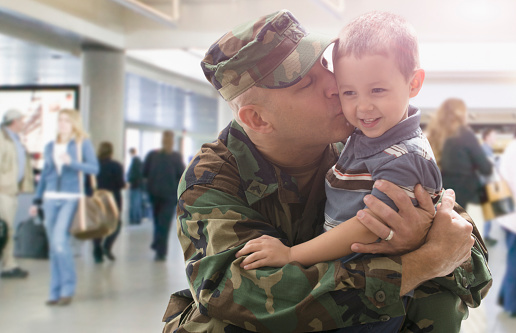 That’s why Stampede relies heavily on military veterans, active duty spouses, children of fallen heroes, and activists, who feel a strong connection to our Armed Forces. We deliver big wins for conservative candidates and causes across the Nation. The secret? Conversation rates 40% higher than industry average enable more data capture, the right turnout, more vote-by-mail requests, more of what you need to succeed. Stampede is definitely not for everyone. To save you time, here’s a shortcut to figuring out if we’re a fit: Our customers generally aren’t the types who are looking for a “new buddy” to add to the team. They hire us because they want the job done right. They accept the fact that we don’t answer questions like, “how would you handle this?” before we get paid. After all, that’s our “special sauce.” At first they don’t believe that our money-back guarantee is real. But it is. Last thing, they don’t micromanage because frankly they’re too important and their pre-hire due diligence has gotten them past any “trust issues.” So, if this stuff doesn’t put you off and you’re a pro-free market candidate, party committee, or IE group and you have budget earmarked for grassroots, then we might be a fit. If not, then we’re happy to point you in another direction. To learn more about the free travel offer for conservative activists, visit StampedeAmerica.com. 2019 © Stampede Consulting. All Rights Reserved.